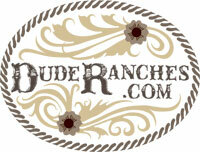 Horseback Riding Program – If you’re an experienced rider or never been on a horse, we’ve got the ride for you. 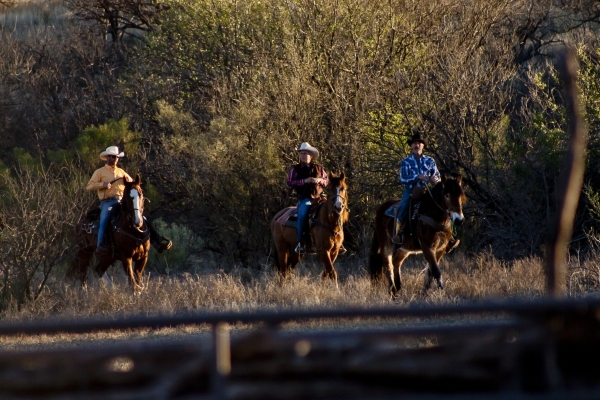 Our wranglers will match you with a horse appropriate to your experience level and lead you on scenic rides through sandy washes, over rocky terrain, past incredible rock formations and across lush desert grasslands. 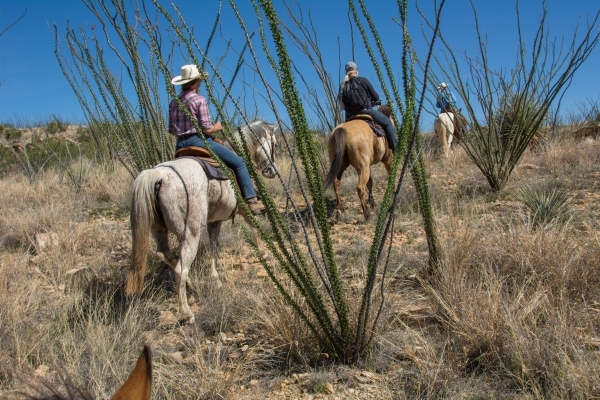 For more experienced riders, loping and trotting can be incorporated into rides where the terrain allows. Lessons are also available. Horseback riding is available to children 5 years and older. Children 8 years and older may qualify for trotting and loping during rides. 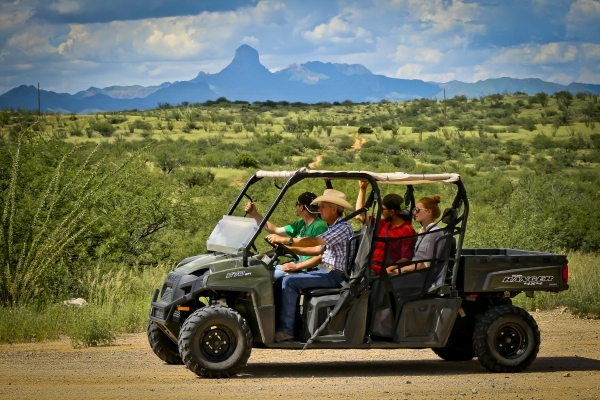 Guided Off-Road Tours – Go on an off-road adventure in one of our UTVs (Utility Task Vehicle). Our guide will take you and up to four other guests on an adventure to the United States-Mexico border or take you on a trip to explore the nearby ghost town ruins. Guided Fat Tire Electric Bike Tours – You can ride a bike anywhere but this is one bucket list adventure you won’t find anywhere but Rancho de la Osa. Trade one saddle for another and experience the southwest on a fat tire electric mountain bike. You can peddle on your own or get assistance on those tough hills from a high powered motor capable of 20 mph speeds. Guided Fat Tire Electric Bike Tours are available to children 12 years and older. Sport Shooting and 22 Range – As long as you’re visiting our “wild west” ranch, you might as well participate in our safe and fun shooting program. We don’t just have your typical shooting range experience, you can expect targets at different angles, heights and speed variations. Channel your inner Wild Bill Hickok and attempt to hit various objects set against a southern desert backdrop. Sport Shooting is available to children 12 years and older. Some firearms are restricted to children 16 years and older. 22 Range – We’ll have more than a few whisky bottles and targets to shoot at in a safe location. 3D Archery Range – Newly built archery range right on the ranch featuring 3D targets and the latest and greatest equipment. Hiking – Walk a few yards from your room and you’ll likely run across the same trails forged by legendary figures like Pancho Villa. Walk on red clay trails towards the famous Baboquivari Mountain. Tour Buenos Aires wildlife refuge and run into giant jackrabbits, roadrunners and deer. 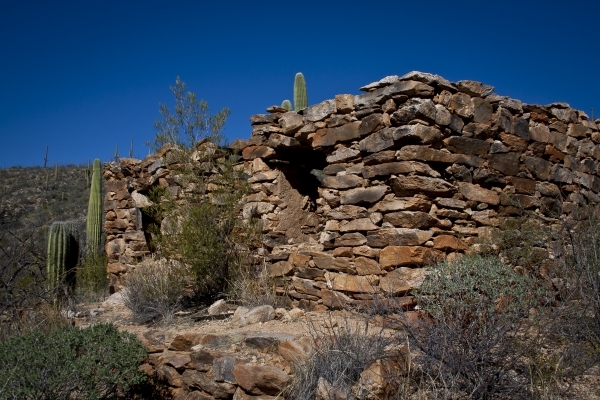 Hike along old western ghost towns that still feature intact buildings. 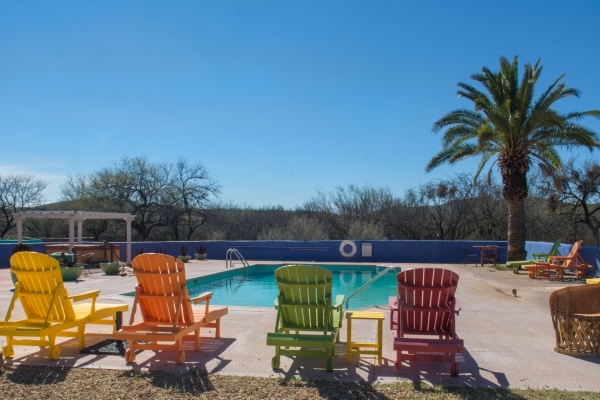 Swimming – After a long day on the road or trails, nothing feels better than a relaxing dip in our heated pool. Great way to meet friends, soak up some sun or catch up on your reading.